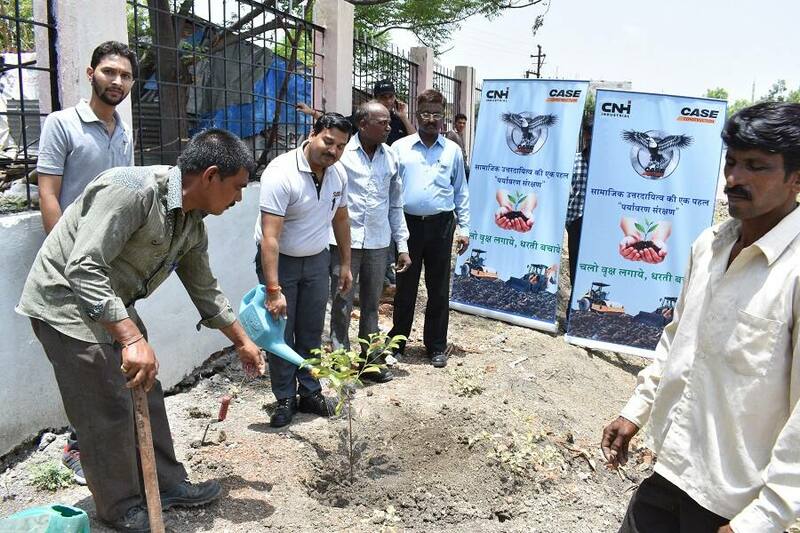 CNHi is committed to contributing its best efforts in preserving the environment, making India more cleaner and greener by implementing Tree Plantation Drive under its CSR Initiative. India is home to nearly a fifth of the world’s population. It is the land of beautiful and diverse landscapes, rich in natural resources. The country faces grave challenges of large-scale environmental pollution on a daily basis. Air pollution in India has reached hazardous levels. It is the responsibility of every single individual to protect the planet against pollution & help in conserving it for future generations. 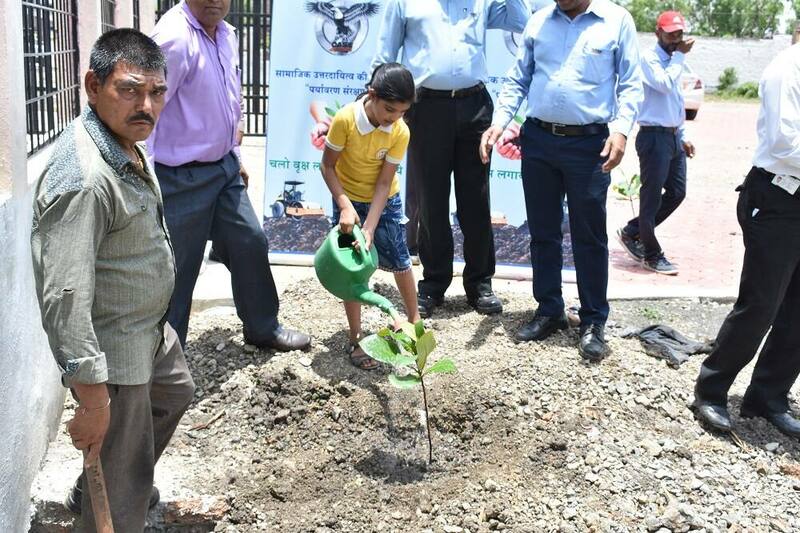 Taking the baton of “Green Initiatives” further, It was decided to implement “Tree Plantation Project” under CSR around Pithampur plant. 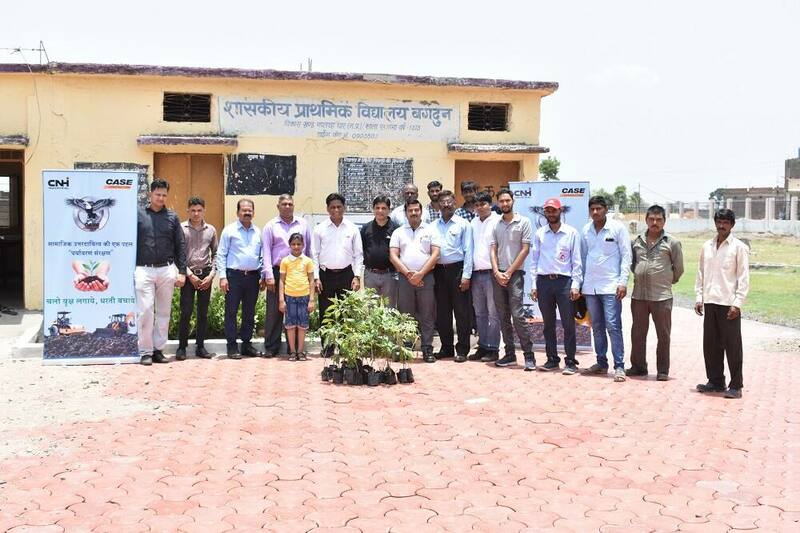 Tree Plantation Project was initiated on World Environment Day on 5th June, 2018, at Pithampur Plant by Greening the divider, leading to plant & beyond to align with Global CSR Policy of Environment Protection. We have planted 5000 saplings on a stretch of divider, measuring approximately 4.5km in front of the Pithampur plant. CASE will also maintain the stretch for one year. 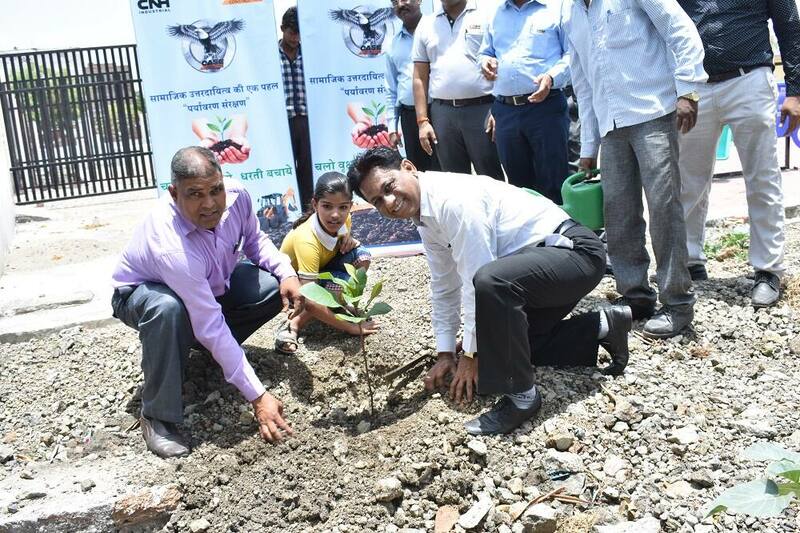 Plantation drive will also be carried out in Schools & Panchayat land of villages adjoining Pithampur Plant. Skill development/Vocational Skills Training is critical for economic growth and social development. The demographic transition of India makes it imperative to ensure employment opportunities for more than 12 million youths entering working age annually. To enable employment ready workforce in the future, the youth need to be equipped with necessary skills and education. The country presently faces a dual challenge of severe paucity of highly-trained, quality labour, as well as non-employability of large sections of the educated workforce that possess little or no job skills. The government has listed skill development as one of its priorities and aims to enhance participation of youth, seek greater inclusion of women, disabled and other disadvantaged sections into the workforce, and improve the capability of the present system, making it flexible to adapt to technological changes and demands emanating from the labour market. Two construction-equipment training centres were set up in western and southern India, and a course tailored very closely to the needs of the participants was developed. 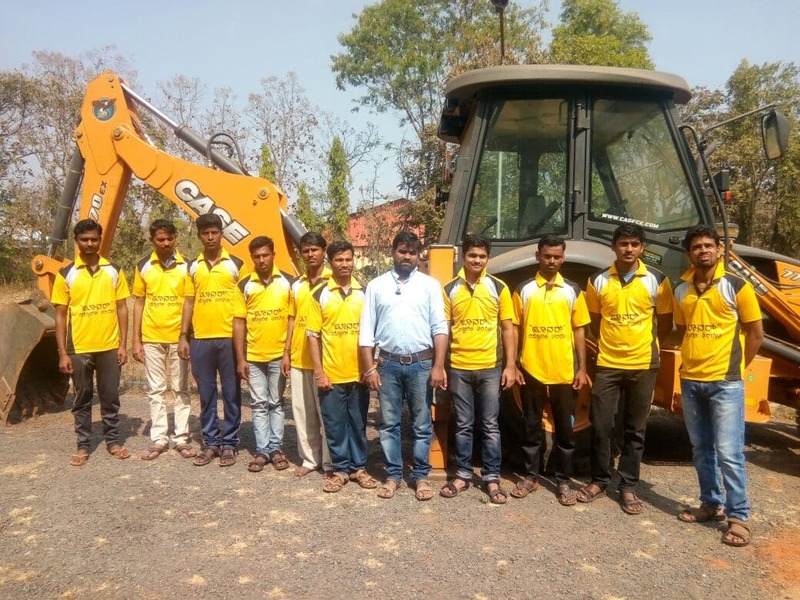 They learnt how to operate the loader backhoe, to read and understand the manual, maintenance, repairs and safety, along with basic soft skills such as courteous behaviour, which is helpful when dealing with customers and employers. Literacy rates are low and because operation of the loader backhoe requires a high level of skill, much of the teaching is based on verbal rather than written materials. In addition, 15 days of the 60-day course are spent gaining practical, on-the-job experience. 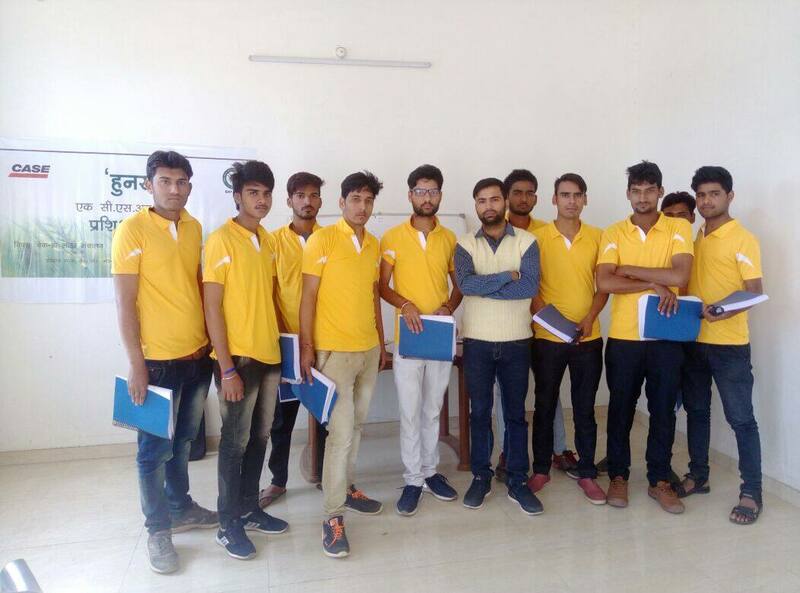 In total, the program has trained 160 youth, which includes 80 trainees in each state and provide placement/self-employment to minimum 50% of the trained rural youth. Candidates who attend the skill-training program can find employment in service departments of farm machine dealers, wholesalers, and manufacturers, or independent repair and maintenance workshops. 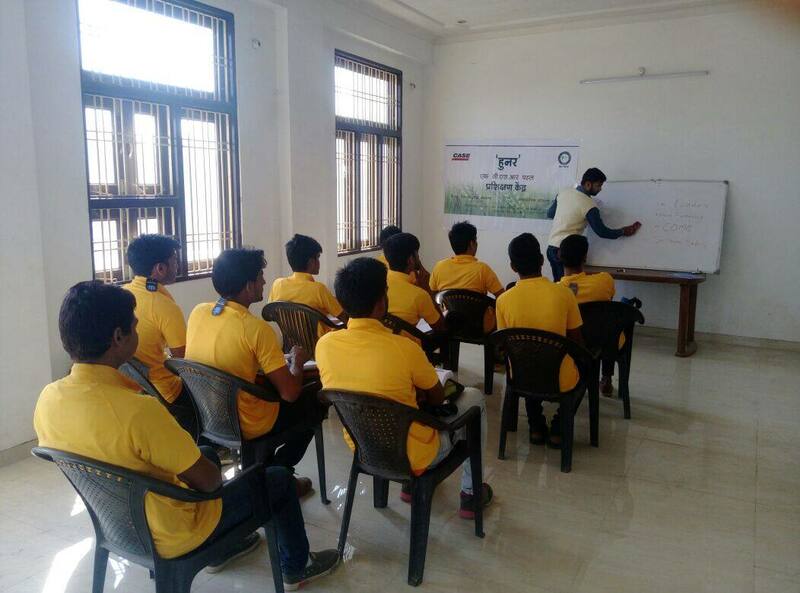 Agritraining/IFS is aimed at increasing standards of living of the agrarian population by teaching farmers advanced cropping techniques. With low agricultural productivity across much of India, farmers often need to augment their incomes with other activities. By offering training in crop systems, maintenance, animal rearing, mushroom cultivation, biogas plant composting, beekeeping and silk farming, CNH Industrial has been able to help 900 farmers (men and women) in three locations – two in Karnataka and one in Rajasthan.